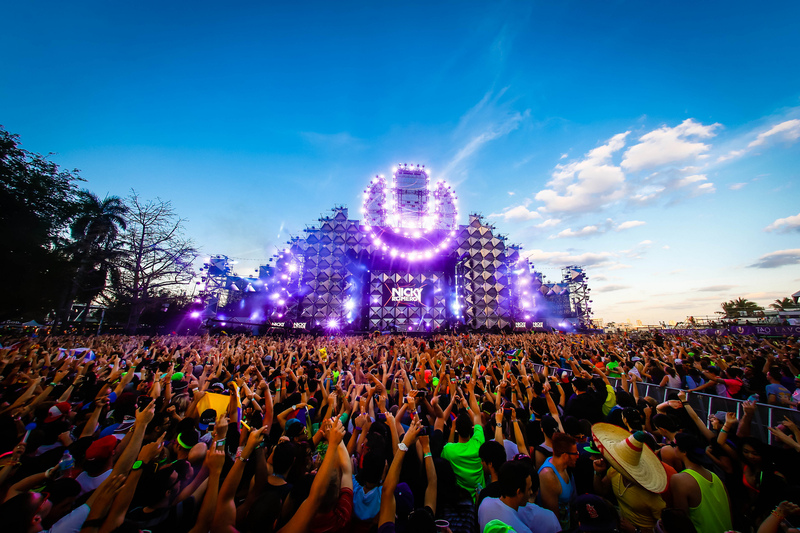 Ultra is the premiere electronic music festival of the world, it marks the beginning of the dance music season with tons of new music meant for the best fans who make the pilgrimage from around the world. 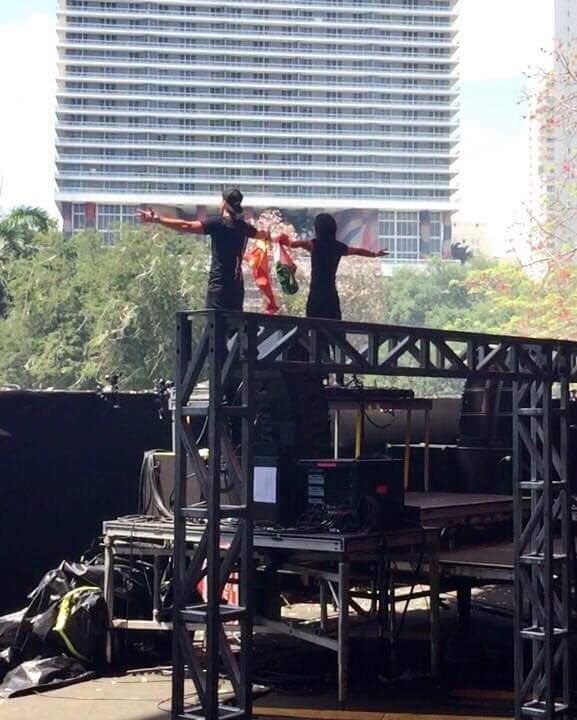 Shivv was up on the mainstage with Mykris waving the Indian flag – the very first time this has been done at Ultra. It also goes to show the tremendous success India is seeing on the global EDM scene – with Shaan playing at TomorrowLand; Zaeden being premiered on HOA; Pankaj & Parag being released on Protocol Recordings; and Hasit Nanda getting signed to Ultra Music. There’s tons of new music on the way from these artists. I was at Ultra last year and I had the audience experience, while Shiv got the artist experience. 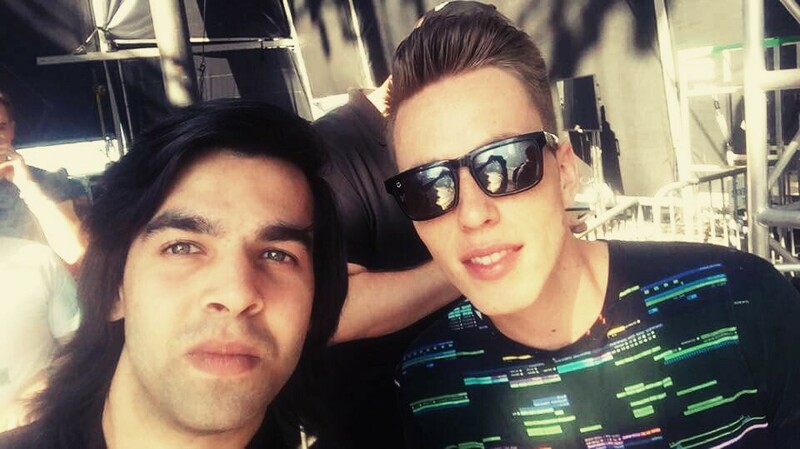 While that doesn’t fill me with envy, what does is the fact that he got to interact with Nicky Romero! Shiv has now changed his DJ alias to Shivv – for reasons not yet known, but whatever plans this boy is making are surely nothing short of big. Look for him on Facebook and Soundcloud – his work is versatile and not limited to a particular genre, though he’s only recently found his signature sound in a euphoric and high-pitched lead. Shiv may have reached the mainstage but that’s surely not the only thing worth celebrating, he is even known to have played a live b2b set with American DJ Gazzo at Goa Beach Grind in 2014. If you like his work and want to support him you can buy his productions on Beatport, iTunes, and Amazon. Next article A State of Trance Mumbai dates & venue Announced!